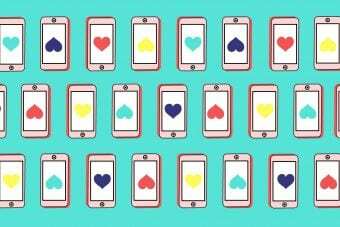 OKCupid wants people to get real about finding love. So why are so many women leaving in droves? NYC relationship expert Susan Winter says it’s all about safety. 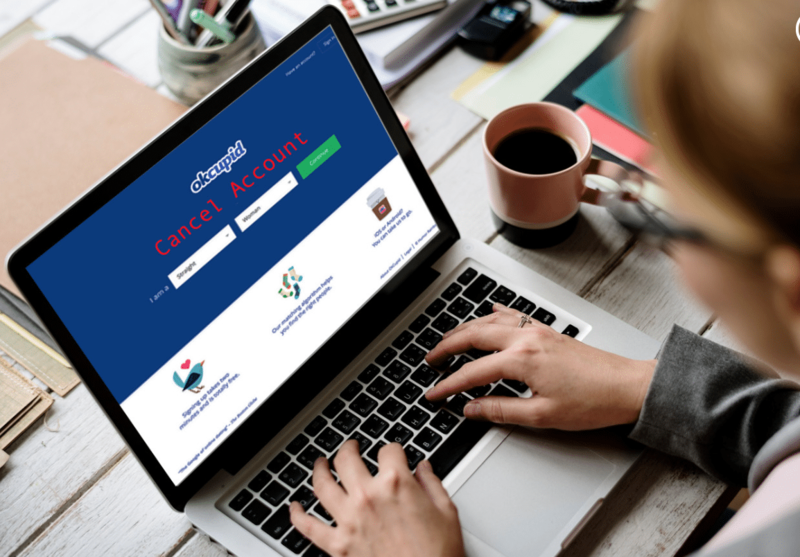 The dating website announced it will no longer allow playful and wacky usernames like “AFunnySassyGirl,” “Superlonelyman” or “DoritoprincessXo” to be used on its site, instead requiring subscribers to use real names. 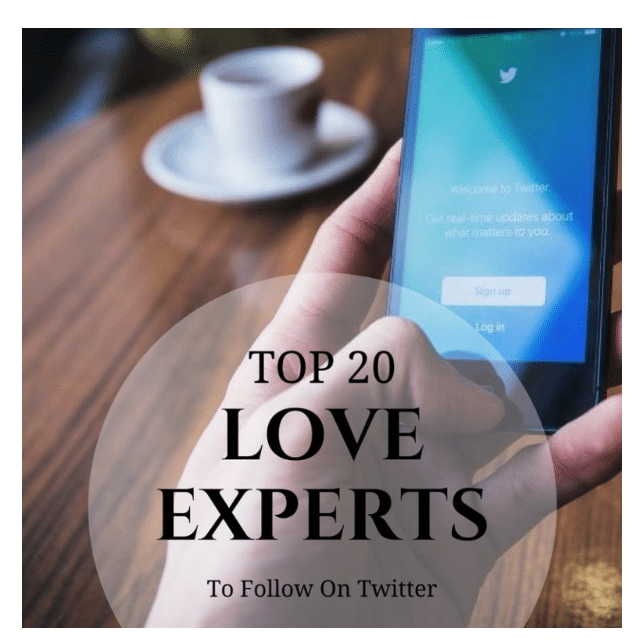 Elevate Love chooses relationship expert Susan Winter for their top 20 love experts to follow on Twitter. Finding the right Love Expert is not always easy. Today I want to share with you my Top 20 picks for who you should definitely be following on Twitter if you have a desire to elevate love in your life! Tinder has introduced a new feature which makes it possible to guarantee you don’t end up dating a closet Belieber. 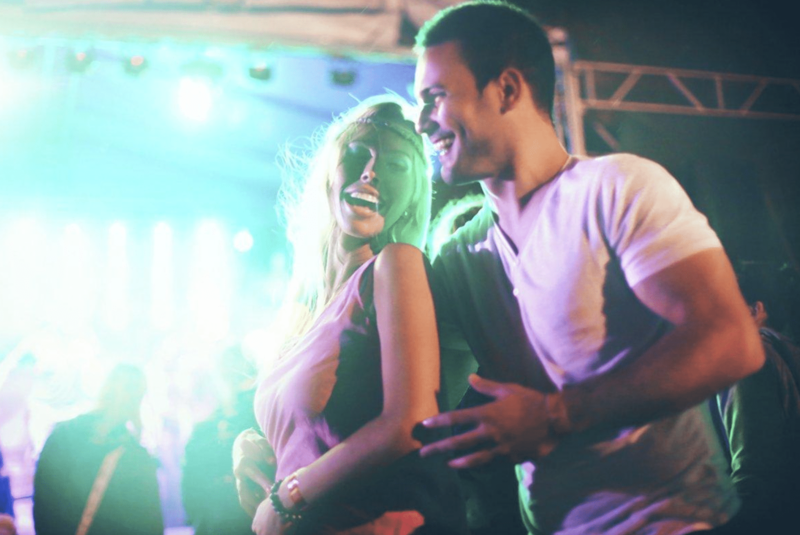 The newest addition to the online dating app was created in partnership with Spotify and lets users pin a personal “anthem” to their profile, which swipers can use to better understand the person they’re sizing up for a date.